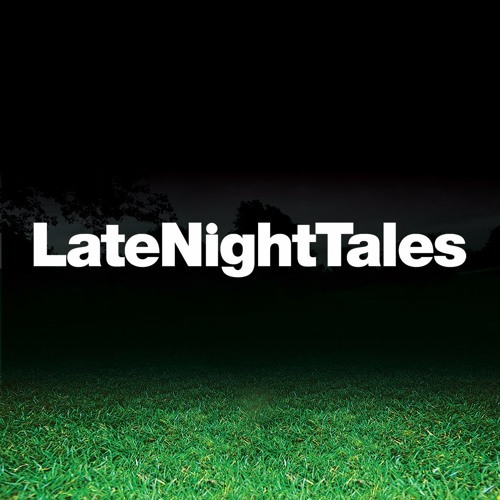 Late Night Tales artist curated compilations. Night Time Stories original artist releases. Late Night Tales invites the world’s best artists to delve deep into their music collections to create the ultimate “late night” selection. The series includes expertly curated mixes by Bonobo, Jon Hopkins, Nightmares on Wax, Nils Frahm, David Holmes, Groove Armada, Belle & Sebastian, Friendly Fires, The Flaming Lips, Metronomy, The Cinematic Orchestra, Four Tet and Jamiroquai. The Night Time Stories imprint releases original artist recordings including Khruangbin, Chaouche and Rae & Christian.